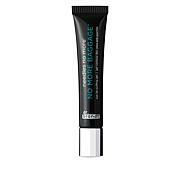 Helps brighten the appearance of the eye area; skin tone looks more even, with a radiant-look. 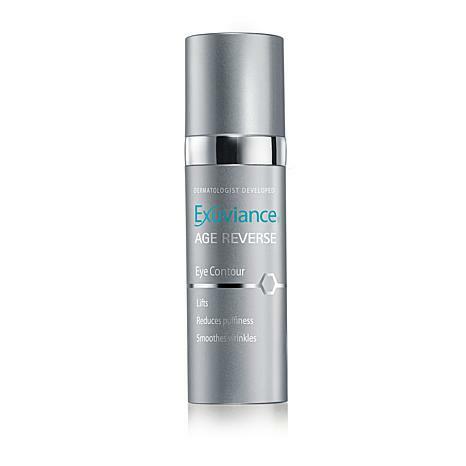 In an ophthalmologist-graded test for eye area safety with 32 subjects using Age Reverse Eye Contour Cream twice daily over 4 weeks, the product was determined to be safe for use on the skin and around the eye area. 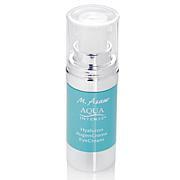 Gently apply around eye area until cream disappears. Use twice daily. A transient warming or tingling sensation may occur. 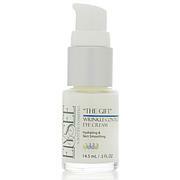 If uncomfortable, reduce usage of the applicable product or products to every other day until skin adjusts. I am 65 years old. 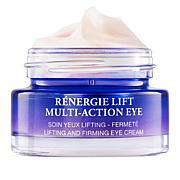 This eye cream and all of their products are excellent!